Yes. Robots do exist in the workplace. But much to your astonishment, they aren’t always out to steal jobs and replace humans. 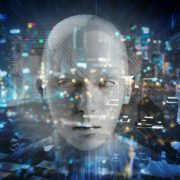 In all actuality, many of the robots we see in the workplace are only there to help employees and improve customer service. Here are a few real-life examples of robots in the workplace that don’t want to steal your job. If you’ve been to a Chili’s or Red Robin lately, then you’ve probably used the tablets they have sitting on top of their dining tables. With these tablets, you may have ordered appetizers, requested a refill on your drink, or paid your bill. 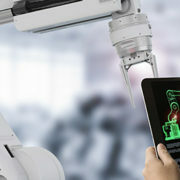 While you may not consider these tablets as “robots in the workplace,” they are. You simply have to readjust your frame of thought … just because it doesn’t have arms and a face doesn’t mean it isn’t a robot. Since these tablets do a significant portion of a waiter’s duties, the waiter now has the time to help more customers and create better dining experiences. In this situation, robots aren’t replacing humans; they’re merely complementing them. 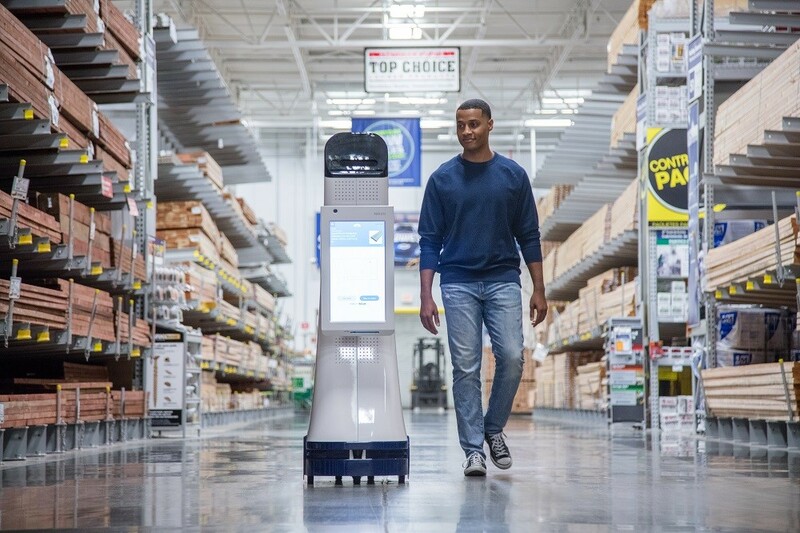 The LoweBot from Lowe’s is probably a little bit closer to your go-to image of a robot. But still, there are no arms and the face isn’t immediately noticeable. With a tablet attached to its “stomach,” this robot in the workplace scans inventory, answers simple questions, and helps customers find products. 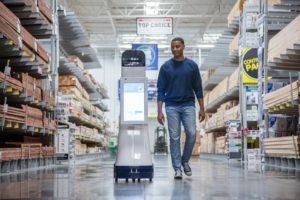 Lowe’s uses the LoweBot as a way to free up employees for larger matters, like providing customers with unique advice and custom home improvement projects. Back in 2014, Nestle took advantage of a robot named Pepper. Developed by SoftBank Robotics, Pepper understands up to 80% of conversations and looks like a legitimate robot, equipped with hands, eyes, a mouth, and a workable set of ears. Pepper was tasked by Nestle to sell Nestle-branded coffee machines. Limited to Japanese home appliance stores, Pepper provided customers with recommendations and product explanations. With the ability to read facial expressions and identify tone of voice, Pepper was able to engage in quality conversations with customers. Again, this is a situation where the robot wasn’t intended to replace a human. 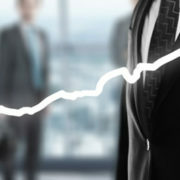 Rather, it was used to create a more memorable branding experience for customers. Before Pepper was placed into home appliance stores, the robot greeted customers at over 140 SoftBank locations in Japan. And shortly thereafter, Pepper became the first humanoid robot to live with families. As with the previous situations, Pepper’s presence in SoftBank locations is merely intended to help keep customers content until an employee is available to assist. In other words, Pepper is there to improve the customer experience. The 4 greatest benefits of cloud computing Give a warm welcome to our new intern!